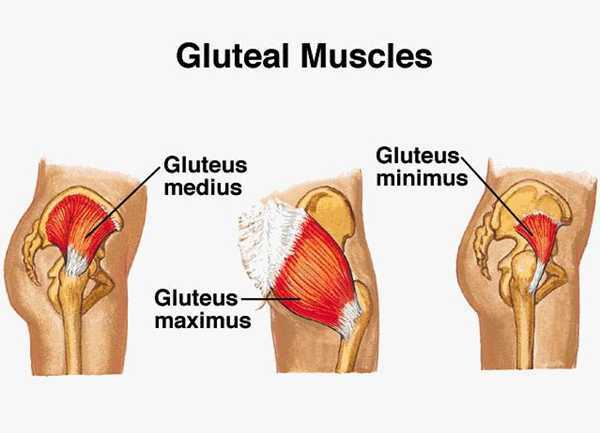 This month’s muscle of the month focus is on the hamstrings group. 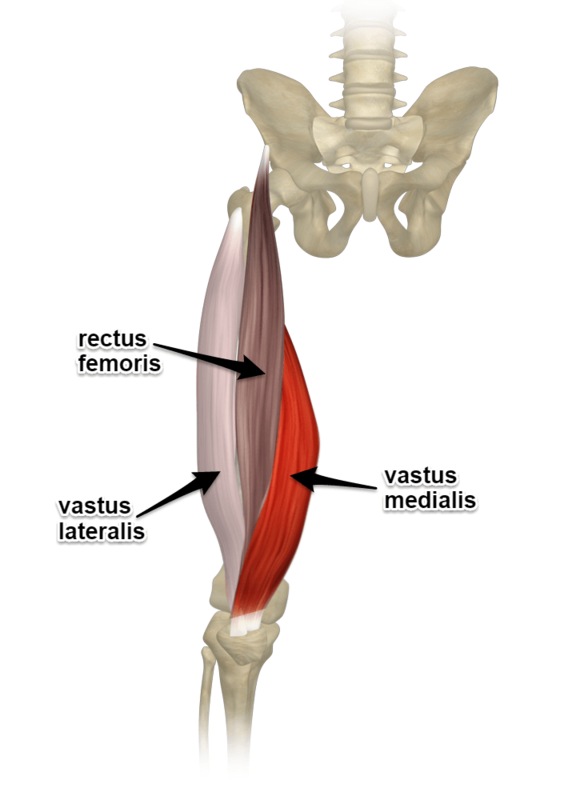 The hamstrings are a very powerful group of muscles that extend the hip and flex the knee. 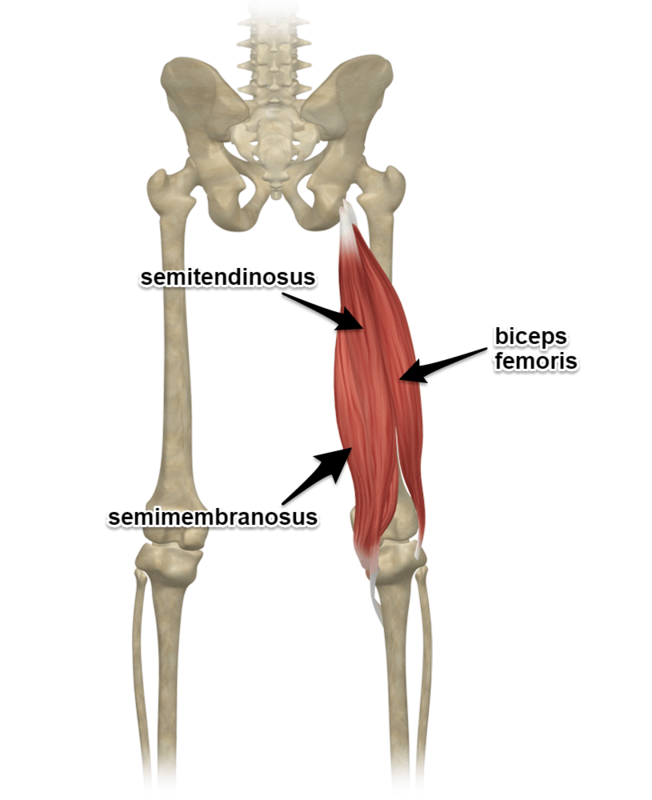 The last three quadriceps muscles are this months muscle(s) of the month. We put them together because these three out of four have similar action and attachments. 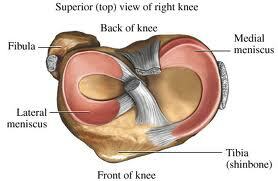 That is, they are dedicated to the action of straightening the knee (extension). 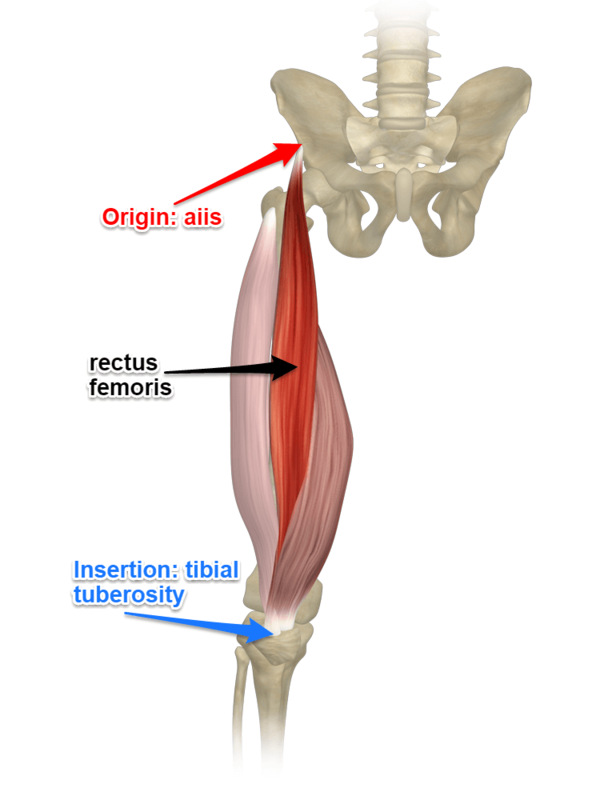 The rectus femoris muscle is one of the four muscles that makes up the quadricep group of muscles. 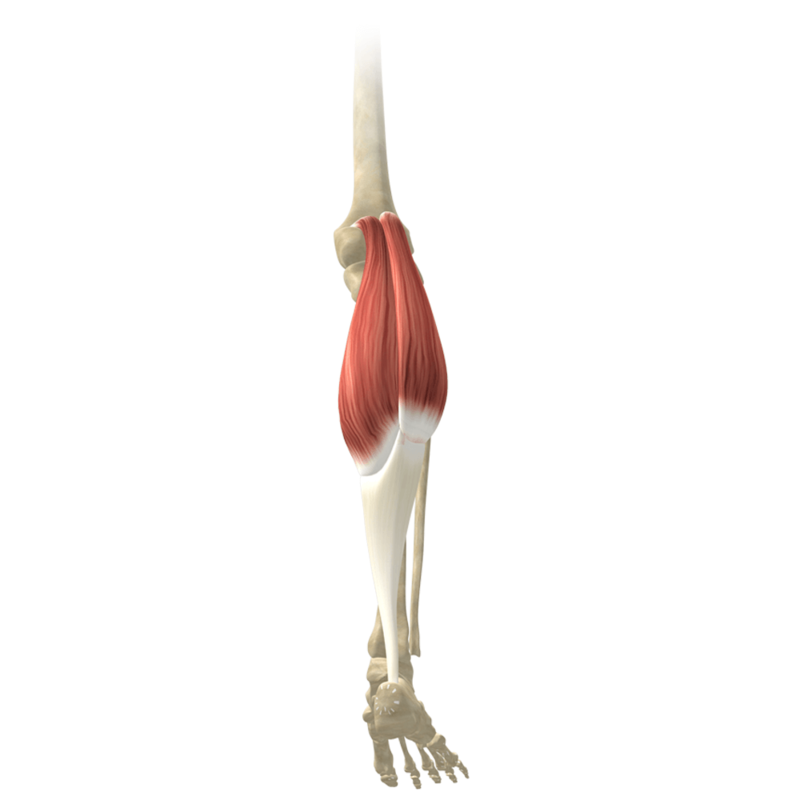 This is the only one that crosses the hip joint and therefore is related to tight hip flexors. 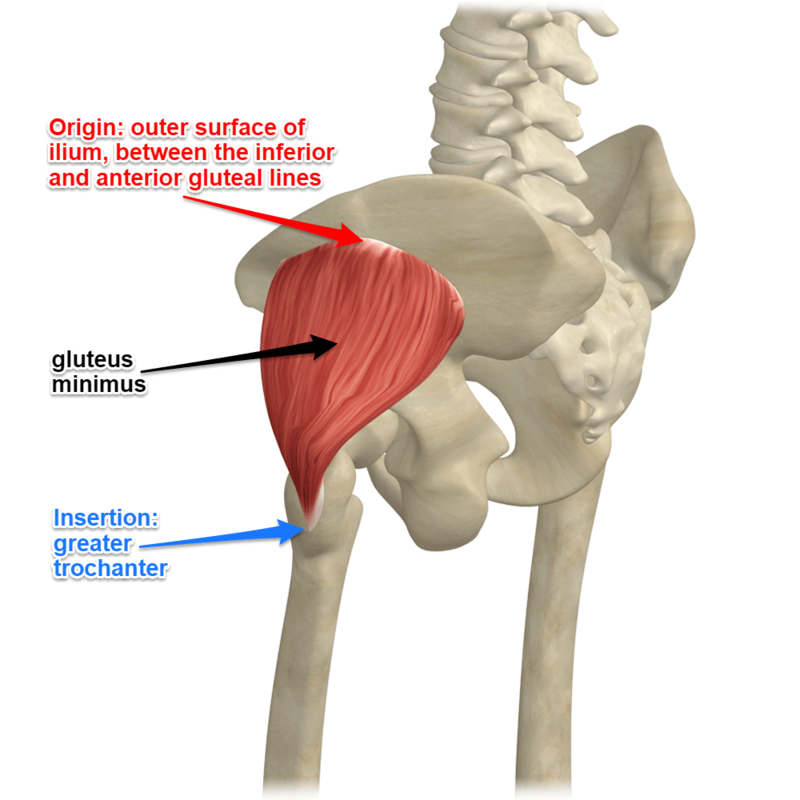 Personally, I have come to find that it is critical in allowing the pelvis to move during backbends. 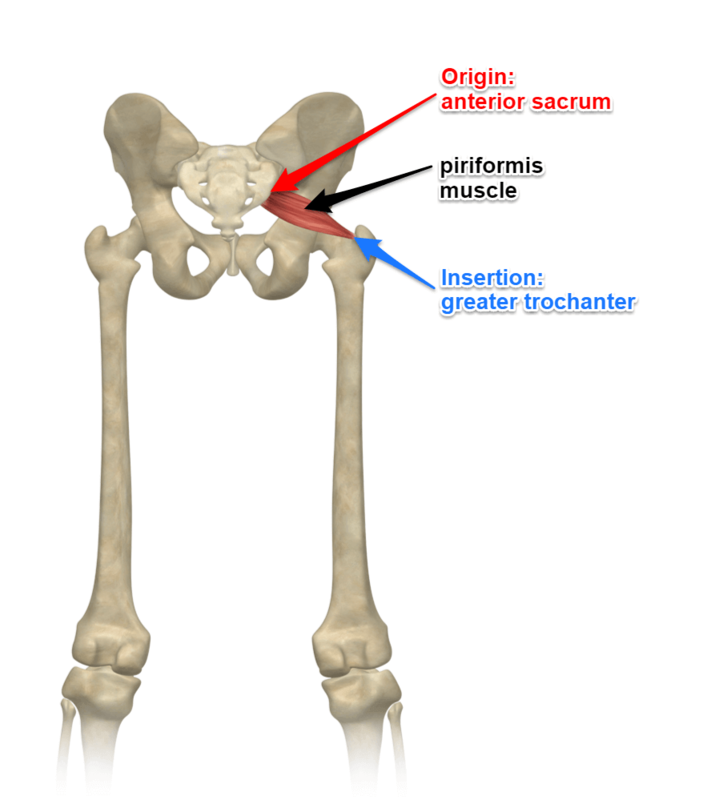 The piriformis muscle (Very Popular) is this month’s Muscle of the Month. Like last month, a nice and simple description of the key points of the muscle and how it relates to yoga.